Parking is available in the lot behind the building, as well as along the street. 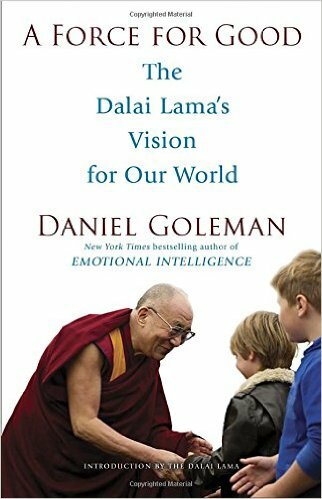 WBC is delighted to welcome Daniel Goleman, author of a new and important book: A Force For Good. Daniel will be joining us for a very special evening to discuss this new text, and will stay on for a book signing at the end of the program. We hope you will join us!